Kheerganga Trek is a perfect trekking expedition for families and group of friends in Himachal Pradesh. The most serene in entire Himalayan region of Himachal Pradesh, Parvati Valley offers you an opportunity to rejuvenate your inner soul. 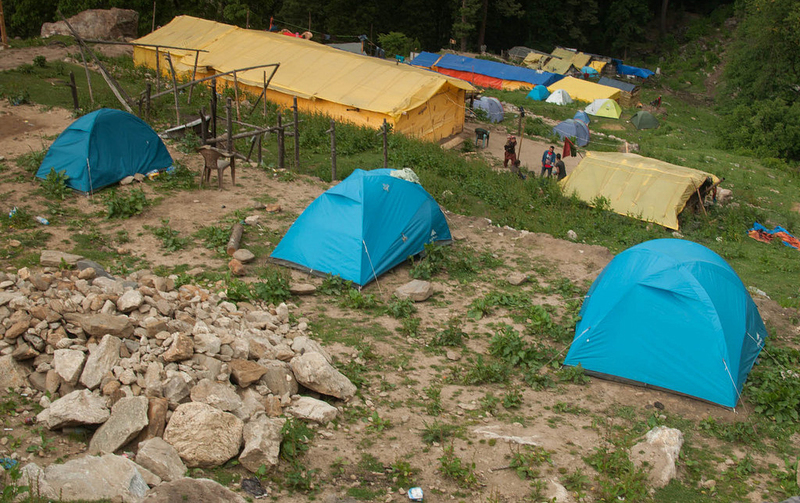 Kasol to Kheerganga Trek offers you a once in a lifetime opportunity to explore the remote, learn more about the simplistic lives and culture of people living there and above all vitalizing terrain of the Himalayas. Kheerganga is an easy to moderate grade 12 km trek that offers immense opportunities to discover the different villages in mountains, amazing waterfalls, natural bounties and a secret gem of Pin Parvati Valley i.e. 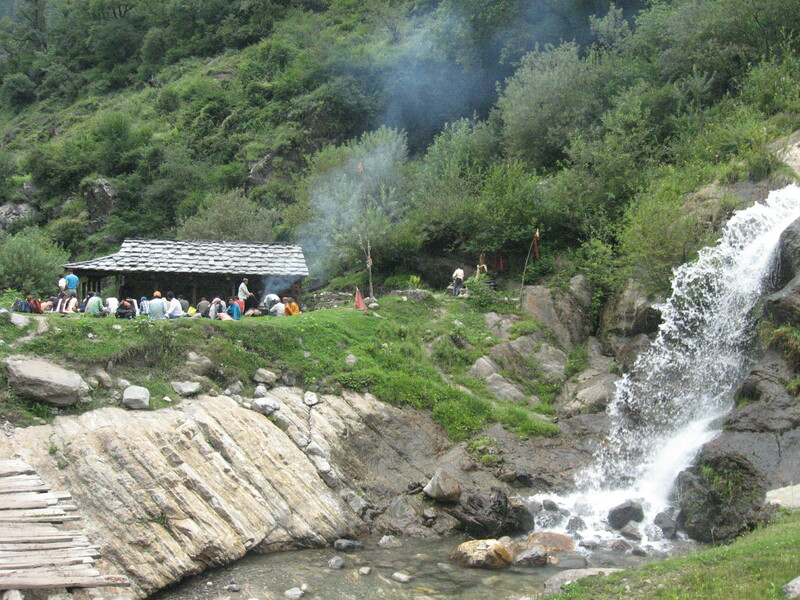 the mystical hot water springs at Kheerganga top. The tiring 12 KM long excursion to the top is worthy enough when you take a holy dip in the hot springs surrounded by snow capped mountains allover. 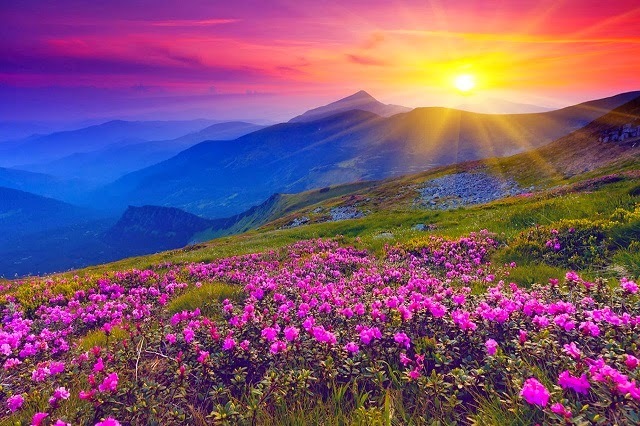 The experience embarks your new perspective towards nature and you will cherish it for lifetime as your memories. How to Reach Kasol by Road : Kasol is well connected with the roads network. You can check availability & book seats in Volvo or Ordinary buses plying between Delhi & Bhuntar on Himachal Roadways Website. From Bhuntar you can catch a local Himachal Road Corp. Transport (HRTC) bus to Kasol which is approx. an hour journey from Bhuntar. OR, if you have a bigger group (minimum 12 pax) then we can arrange mini coach from Delhi to Delhi on actual cost. Drive to Barshaini Village from Kasol (base camp). Trek to Kheerganga Campsite. Report 10 AM at Kasol Base Camp. 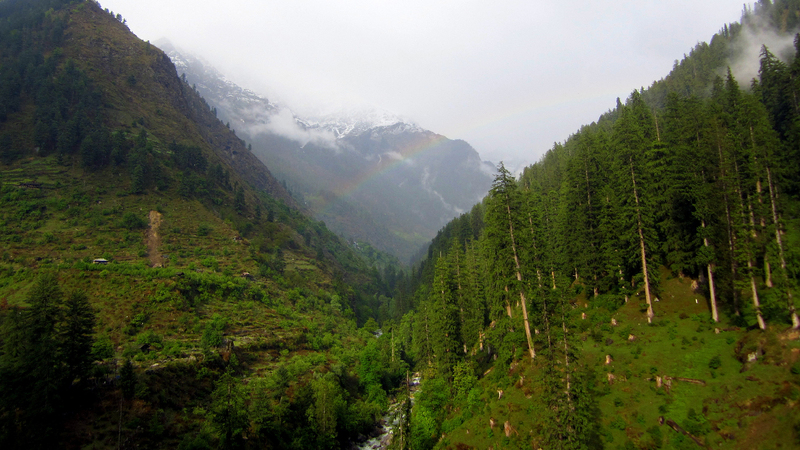 We will drive you to Barshaini village (Starting point of our Kheerganga Trek). Reach Barshaini Village by 11 AM and begin trek. 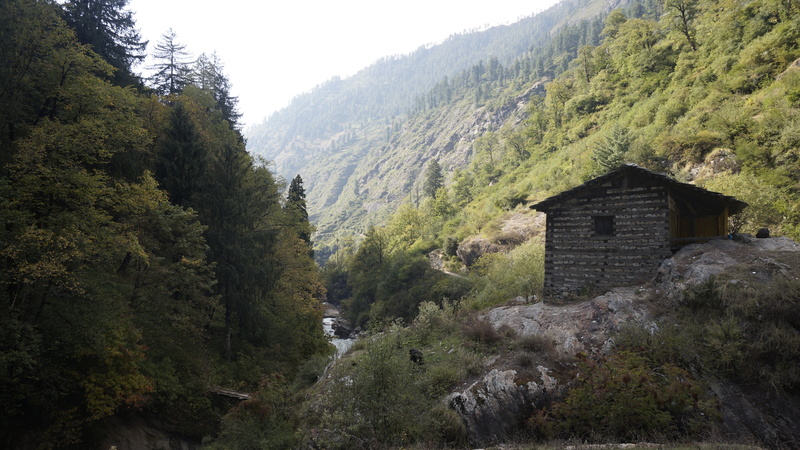 Barshaini is approx 17 KMs from Kasol. 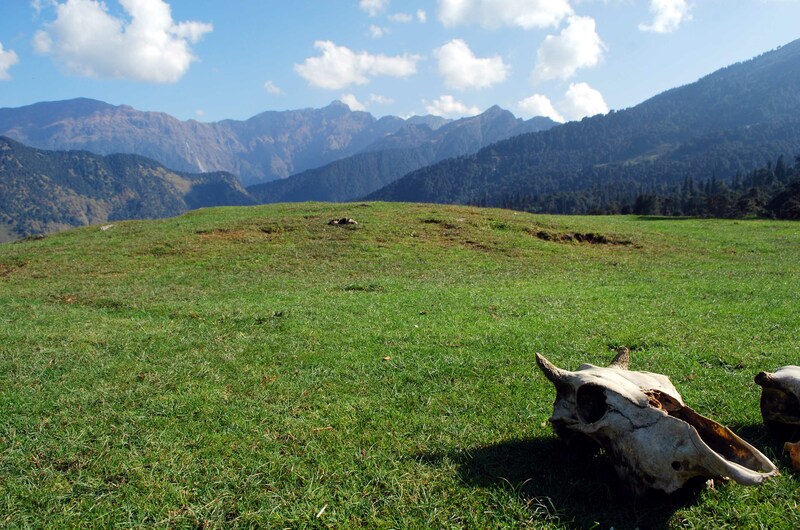 Enroute you will be introduced to some of the magnificent waterfalls and majestic sights of Pin Parvati Valley. We will take a halt at Rudra Nag, the famous serpent-shaped waterfall has an charismatic aura that will just refresh you from within and give you enough reasons to move ahead to discover Kheerganga. 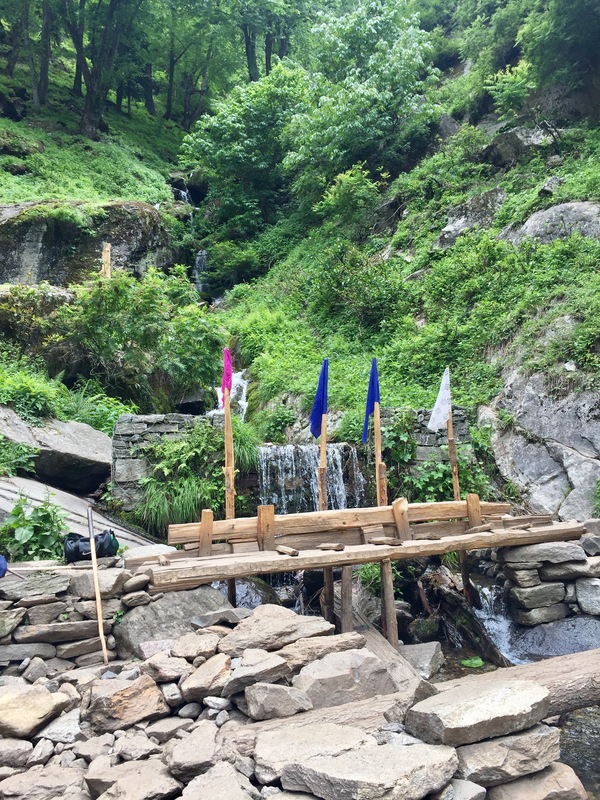 We will reach our ultimate destination at Kheerganga within 4 to 5 hours by covering the distance of approx 12 Kms which passes through a magnificent trail that passes along gushing Parvati River, passes through dense forests, serene villages of Kalga and Pulga, a couple of waterfalls and a few wooden bridges . 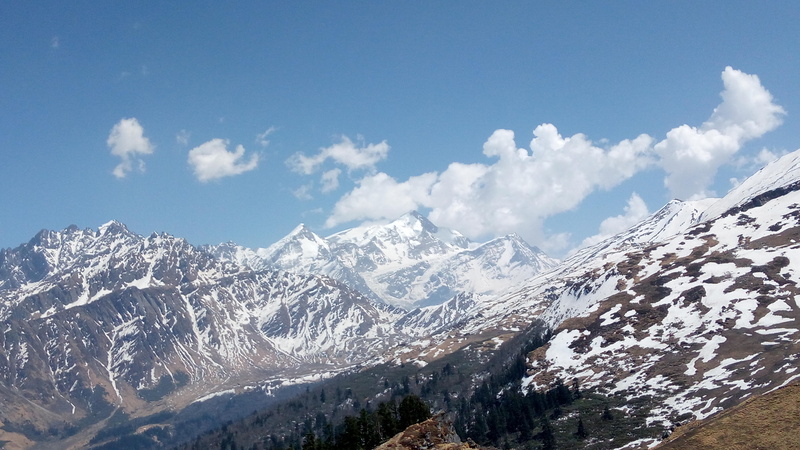 Trek is mostly uphill and we will reach to an altitude of 13000 ft.
We will arrive at our Kheerganga campsite by the early evening and setup tents. Take the most refreshing dip in the hot springs of Kheerganga, rejuvenate from your journey fatigue and breathe in the fresh air and explore the surroundings. Click selfies and enjoy with the group. Trek down to Kasol Base camp tracing the same route. Wake up to the sounds of nature and magnificent views of Parvati Valley. Enjoy the unforgettable pure fresh air. Capture the views of falling of first light on the snow capped mountains. Freshen up and enjoy the healthy breakfast and gear up for our return journey to Barshaini Village. 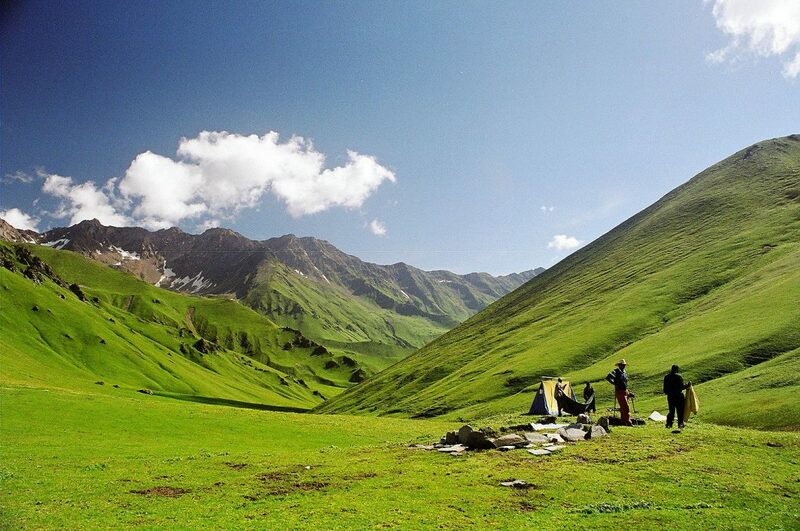 We will trek down to Barshaini with the same route taken to reach Kheerganga. Steep descent with moderate difficulty as it may get a bit tricky in case of hard ice on the trail. We will reach the Barshaini Village within 3-4 hours travelling the distance of 12 Kms. Drive back to Kasol from Barshaini Village in our vehicle for your return journey to home. It was one of the best and the most memorable trip I ever had. I always wanted to go on trekking but somehow my lazy attitide always hijacked me. This time on my friends initiation we booked the package. To my surprise everything was very well organized for us. Everything went according to the Itinerary hence there was peace of mind. Great work team D2R.